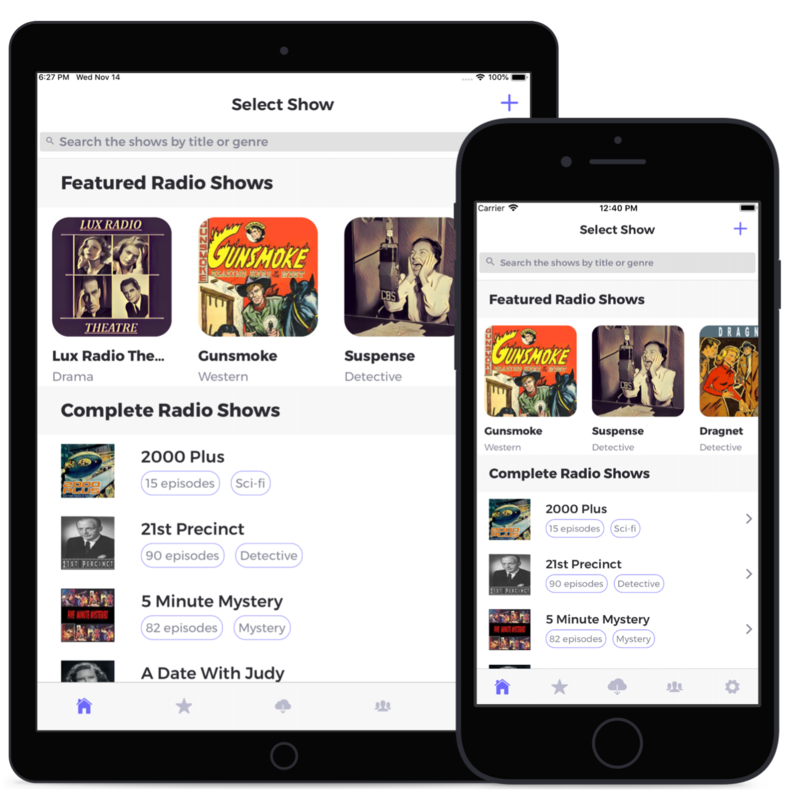 Fall in love with old time radio shows, all over again with our suite of apps for IOS and Android devices. We have bundled 710+ shows with 61,800+ episodes and 1,875,000+ minutes of playback time in single app. 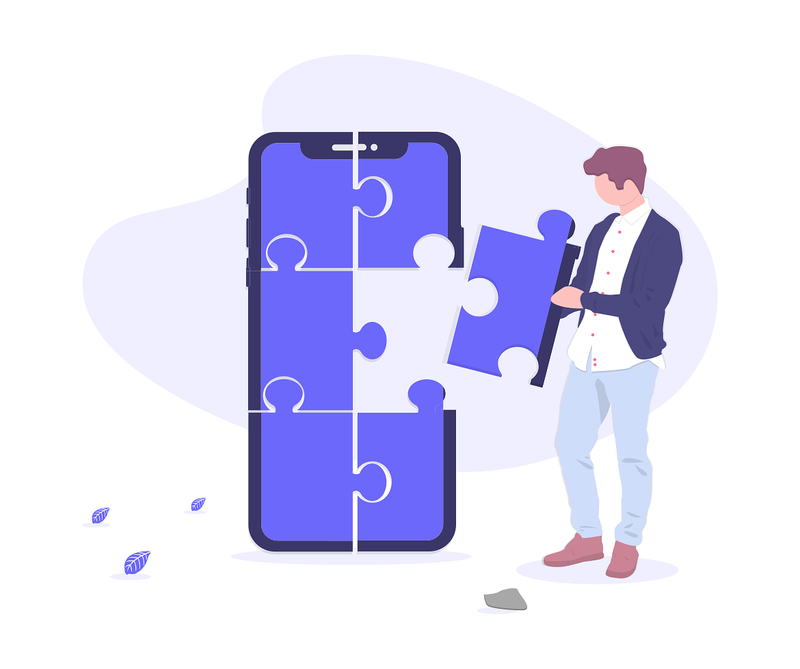 We have redesigned and built every component of this app to provide you the best user experience. App is cleaner, minimal and easy to use. Listen to shows even when not connected to internet. 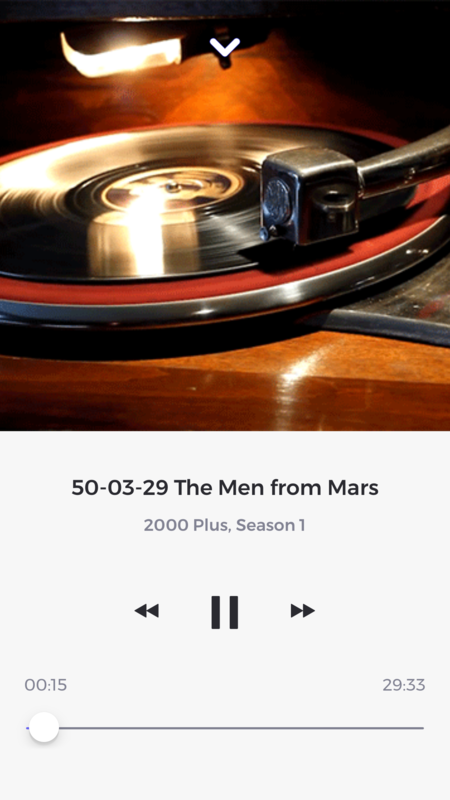 Just download the episodes with active internet connection to listen offline. Make personalised list of episodes according to your taste. 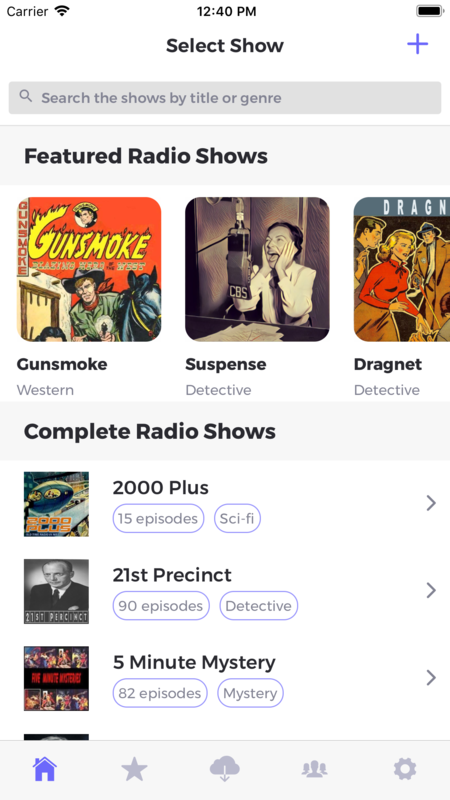 just add an episode to "favorites" and access it from all your devices. 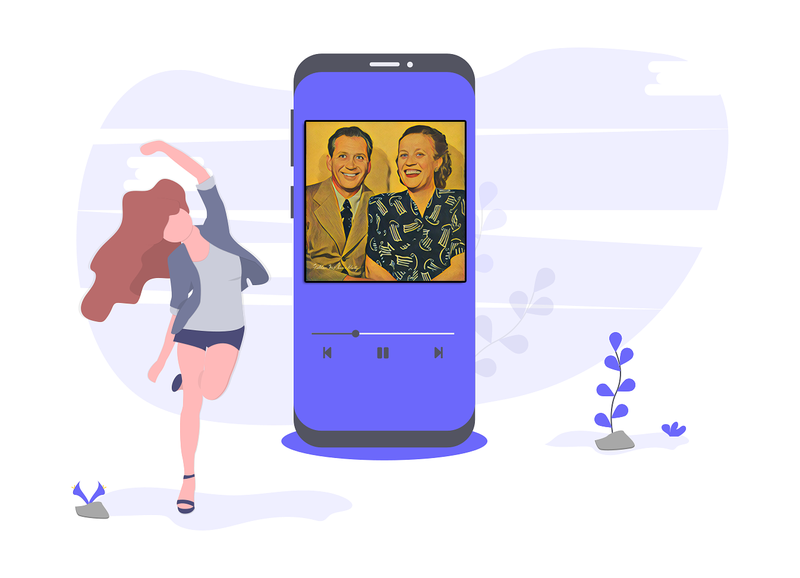 We have bundled this app with a brand new audio player that is perfect for both streaming and playing downloaded content. 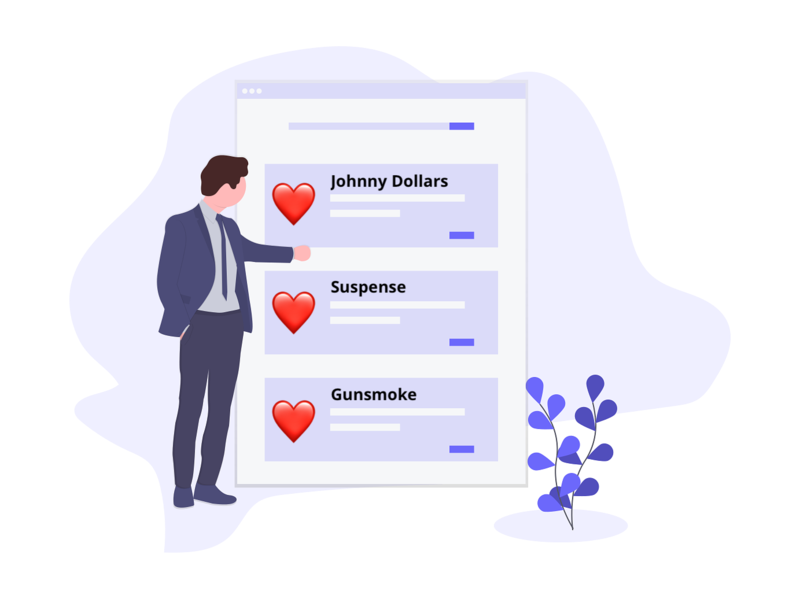 Each episode is delivered through blazing fast CDN service that has multiple data centers across the globe to make sure that audio files load with minimum delay. Please note that all accounts created with old OTR apps will not be used on this new app as it uses the new database. Therefore, please click "Sign-up" in the app and enter the details to sign-up first. We are sorry for this inconvenience. 2. 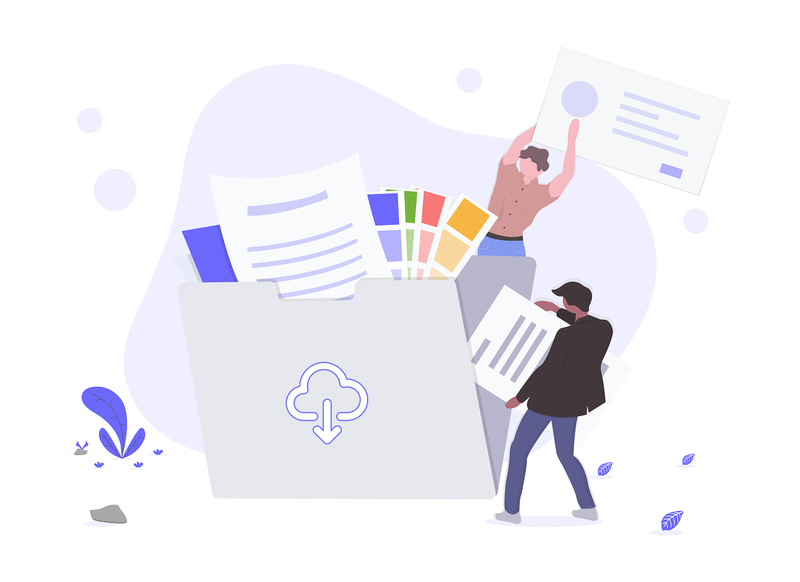 What is the Subscription Cost after 3 day Free Trial? Note: All subscriptions are NON auto renewable. This means you will not be charged automatically. 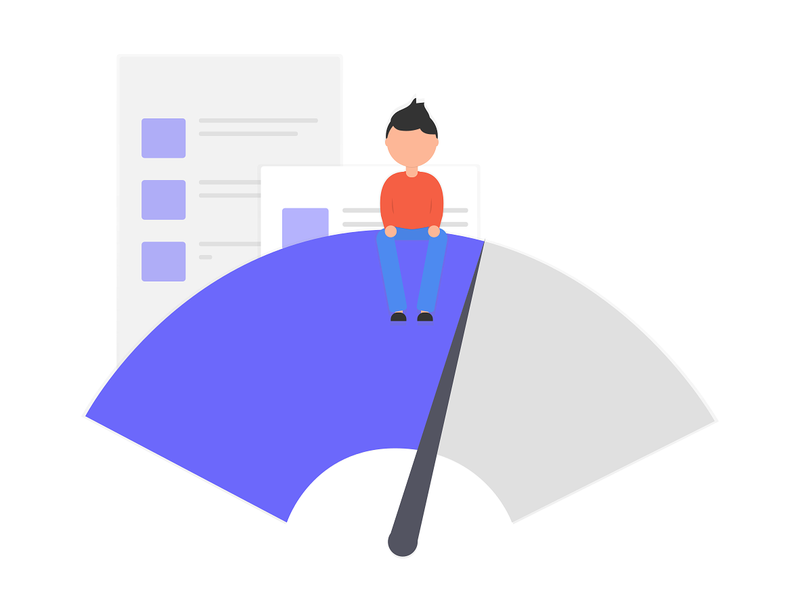 We provide the best value for the content quality, delivery and continuous development support. One last thing, you can use the same account to access the content on both IOS and Android platforms. 2. 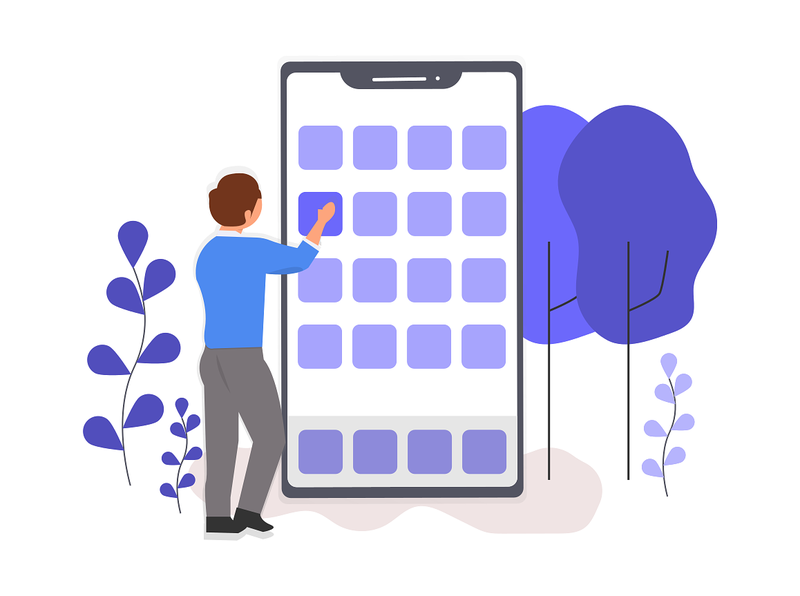 Do I need separate subscriptions for IOS and Android? (that you have created on the app) on both platforms. In case of any issue, please contact us. 3. How to Download an Episode? 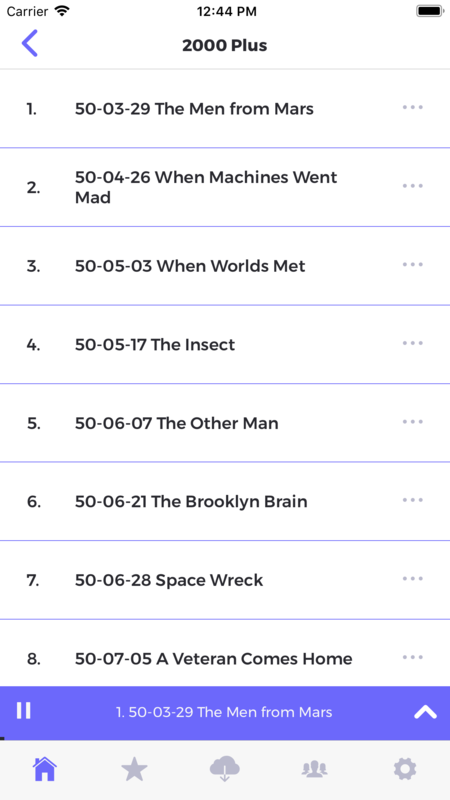 On episode listing page, press the three dot button next to each episode. Then choose "Download" from the menu. Episode will start downloading. All your downloaded episodes can be accessed through "Downloads" tab. To delete the episode from downloads, first come to "Downloads" tab and then press three dot button and select "Delete from Downloads" from the menu. 4. How to add an Episode to Favorites? Visit iTunes Page for complete set of screenshots. In case of any issue, feel free to contact us. To get updates and offers, please consider subscribing to the newsletter.